Entrepreneur from his early ages ; founder of Özdisan Inc. Currently Vice-President of DMY Electronic Investments – holding 20 subsidiary & affiliate companies in the fields of electronics & power electronics, electric, lighting, renewable energy, telecommunications, shipping, pharmaceuticals, construction and real estate – and President of Özdisan Inc. 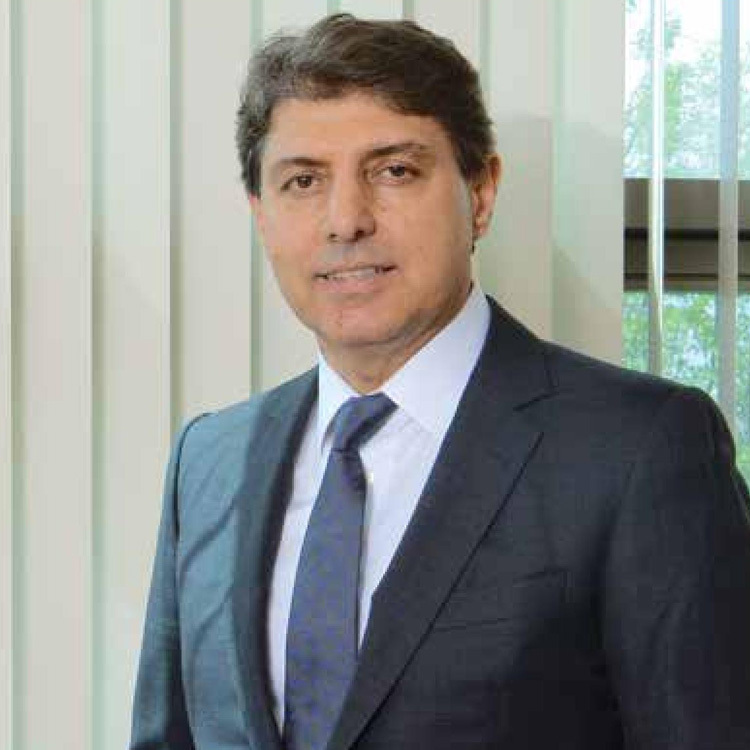 He was the Head of Profession Committee and Member of the Parliament at the Istanbul Chamber of Industry until 2012. Between 2009 and 2013, carried out his duties as Vice President for IstanbulSpor , where he played football for many years. He is currently active in many social welfare projects as well as at the Turkish Heart Foundation Administrative Board. Married, with a daughter and a son.